The Lesser Town is a lovely area to stay in. It is quieter than the Old Town and the New Town, particularly at night. 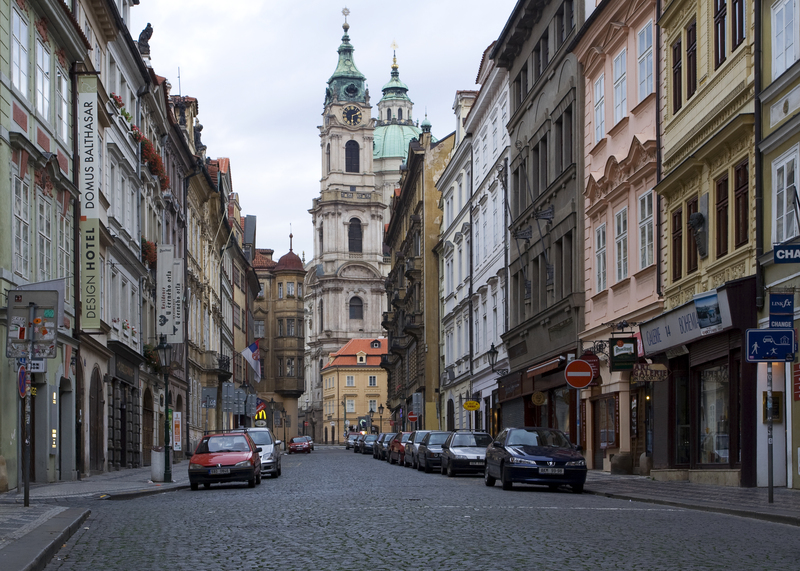 To wander through the almost deserted, lantern lit streets during the evening is an utter delight, affording visitors a real sense of olden day Prague. 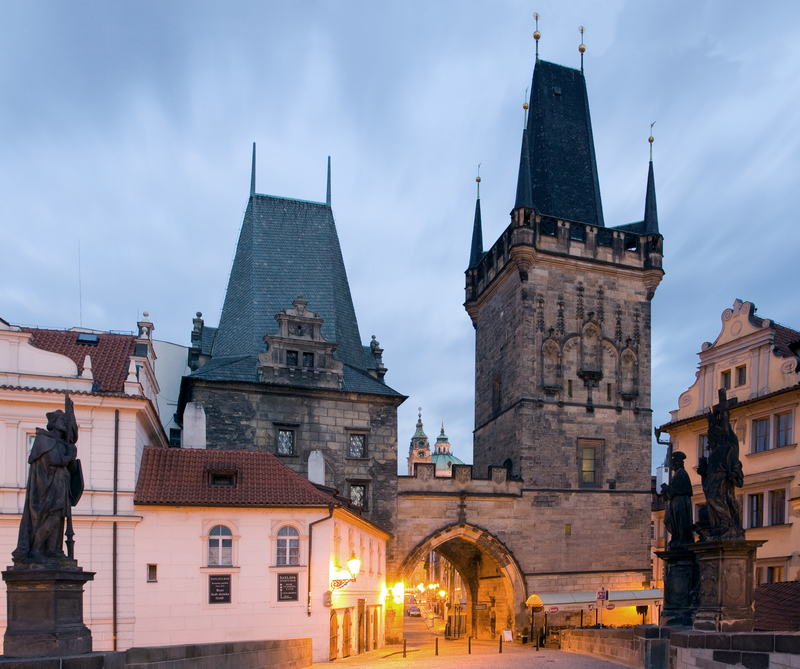 If you’re in the Old Town, just walk over the Charles Bridge. For other areas use metro (metro line A and the station Malostranská) or tram. The Lesser Quarter has dozens of boutiques, restaurants, bars, and other attractive venues. However, the price might be a bit higher that you would expect.